Le Mariee' : Brides To Be, Please have your Hair Stylist Come to you! Brides To Be, Please have your Hair Stylist Come to you! During the 2011 season especially I have had the unfortunate experience of arriving on the scene to provide makeup artistry, timeline in hand, everything mapped out, only to find there is Noone there for makeup services! Can you take one guess as to where everyone was? Well , incase you cant figure it out, I will help..drum roll.... THE HAIR SALON! wedding day is not and i repeat NOT the day to visit the salon! 1. why would you want strangers aka onlookers watching you and your bridal party getting ready and sharing this special experience? 2. Most times you have to wait for the salon to open, which may be 9am, say for example you have 5 for hair services, and you have a 1or 2 pm ceremony with photos before hand, it doesnt leave you any wiggle room for travel/parking/ makeup/dressing ect.. get the picture? 3.Location location, how far away is the salon from the venue or hotel? if its downstairs great! but chances are its back in your home city, which may mean traffic coming back, dont forget it takes time to party ect. 5. Is is raining outside or snowing perhaps, or majorly windy? well have fun on the way out to your car and then out of your car and back into your venue or hotel..you may lose half of what you paid for already. 6. If you have a makeup artist or other vendor waiting for you at your venue/hotel/home they may be waiting for you, and charge a wait time, or worse yet, they may have a second wedding after yours, and if you are 1 our more hours late, they may have to leave without finishing the schedule or be late for the next wedding and charge an overtime fee. With all of this being said, request that your fav hair stylist come to you the day of! 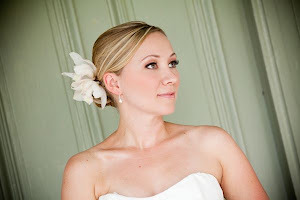 If they cannot or aren't willing to take off the morning or day from the salon, then hire a pro hair stylist that specializes in Bridal Hair, which I think is always a huge plus! 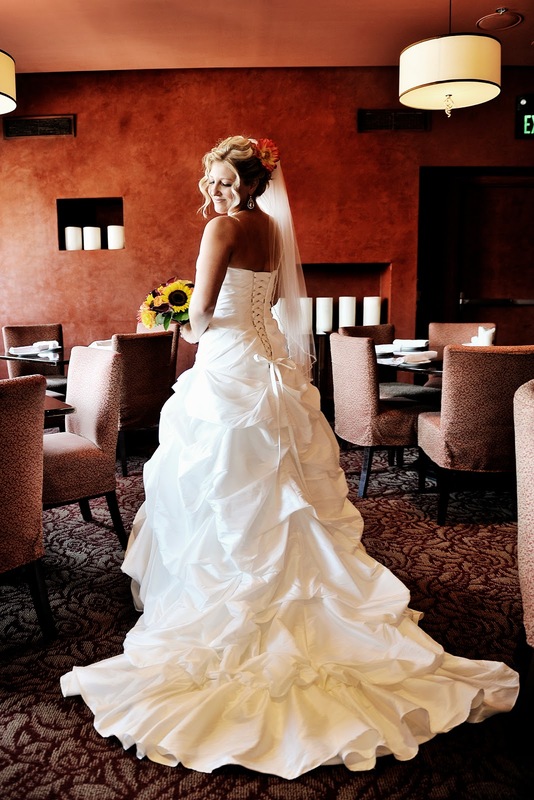 They create seamless timelines, understand what brides are looking for, use products that hold up to the long event ! Normally the pricing is comparable, and at times a few extra dollars is def worth it to have a gorgeous updo and enjoy the time with family and friends aka bridal party while you sip your mimosa's and giggle in the comfort of your suite/home/venue. why risk the traffic, the parking, the hassle and the chance of messing up a gorgeous style in the sometimes crazy weather we have in the dmv!